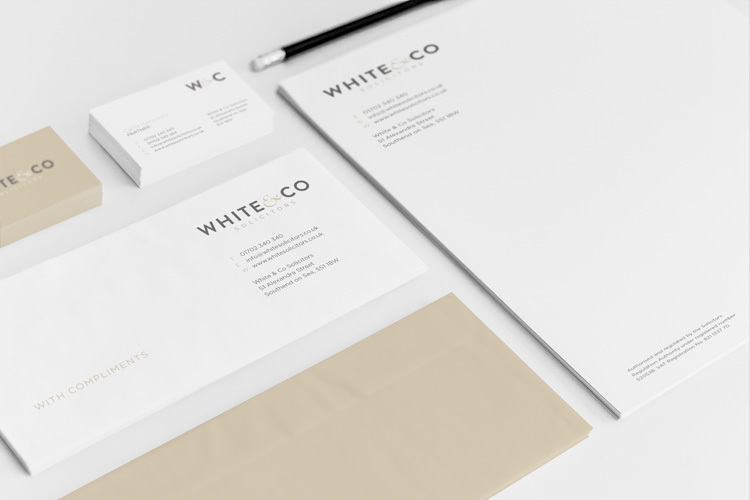 It’s important that all of your stationery and collateral are uniform. 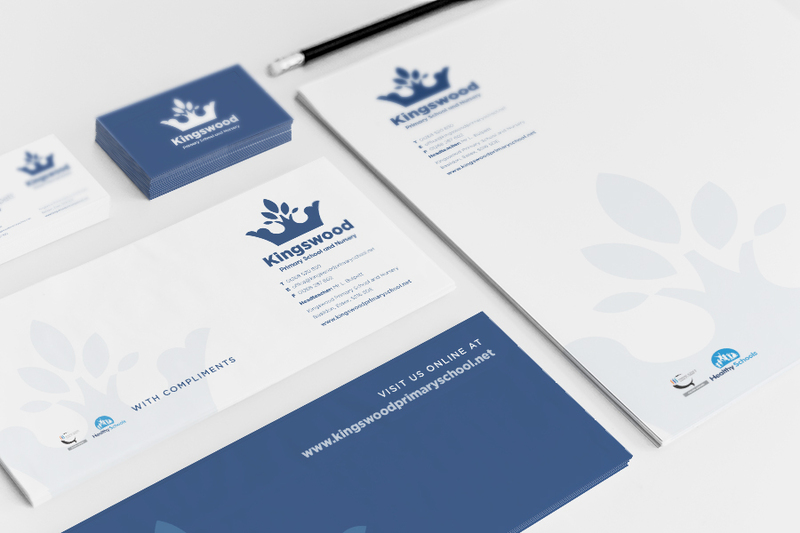 A well designed stationery set should follow the look and style of your logo to add strength to your overall brand. 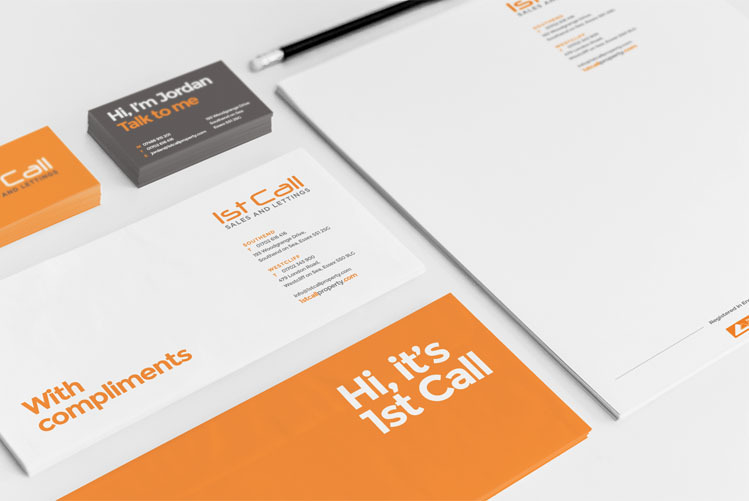 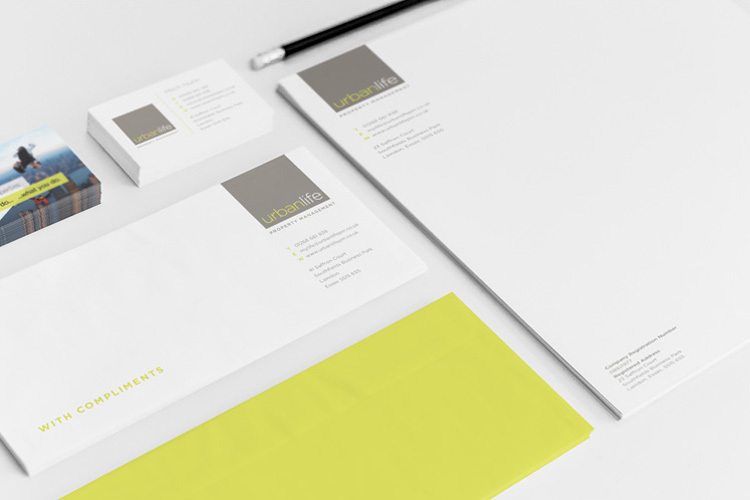 The set consists of a Business Card, Letterhead and Compliment Slip design. 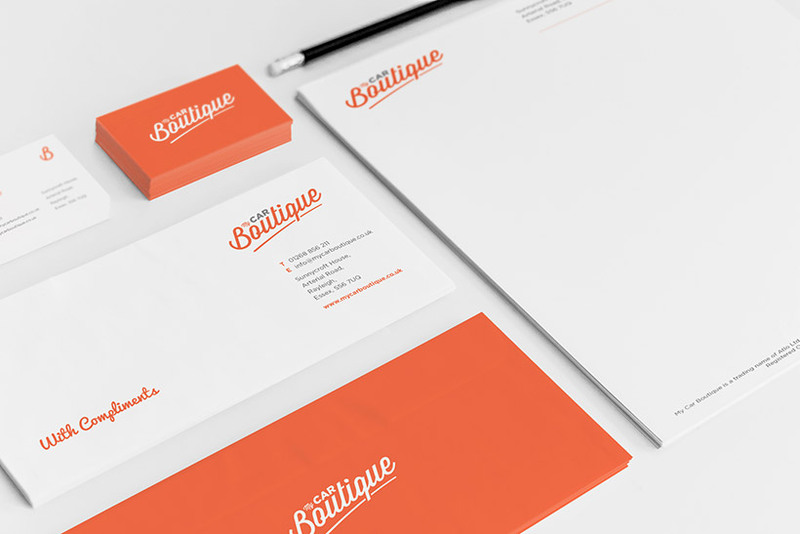 We offer affordable printing and delivery. 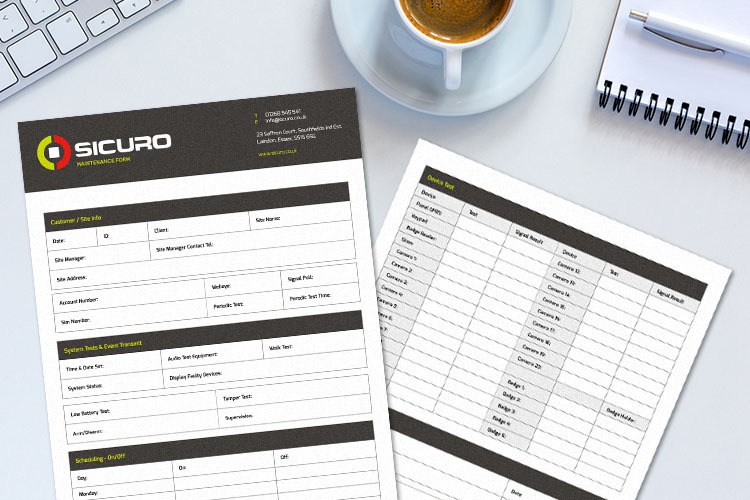 Printing prices vary based on amount, so please ask for a quote.